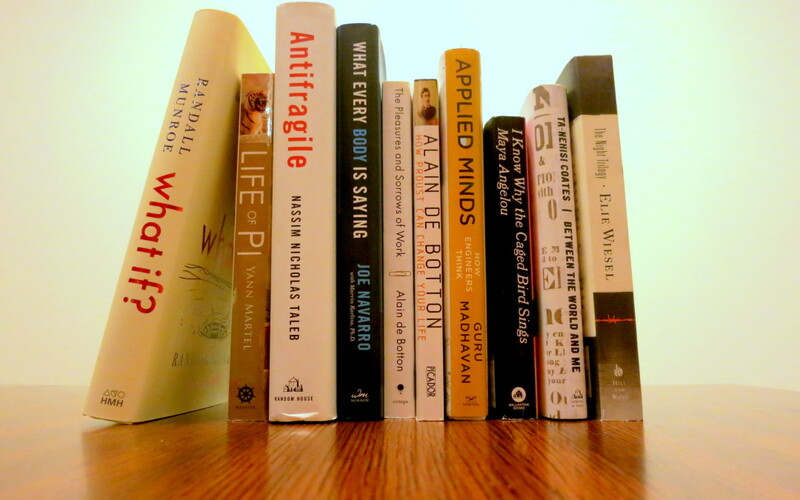 This post is a continuation of the Best Reads of 2015 list. See Part 1 here. 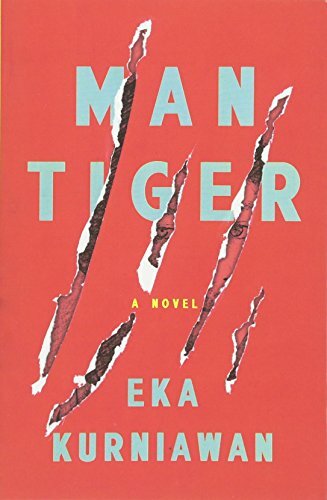 Eka Kurniawan is an Indonesian author whose two works, Man Tiger and Beauty is a Wound, have been recently translated and published in English (and other languages too). All the reviews worldwide have been raving about Eka’s work, which make me so extremely proud. I read this book in Indonesian, my native language, and was not surprised by all the raves. It’s such a stunning novel. From the folksy language he uses, the plot, and the arrangement of the narrative, I can honestly say I have never encountered any literature like this before. From the first words of the book, right to the very end, readers are kept in suspense to what actually happens in the central event of the novel. Breathtaking. This book made the Best of 2015 lists everywhere. It won the National Book Award for Nonfiction, rightly so. 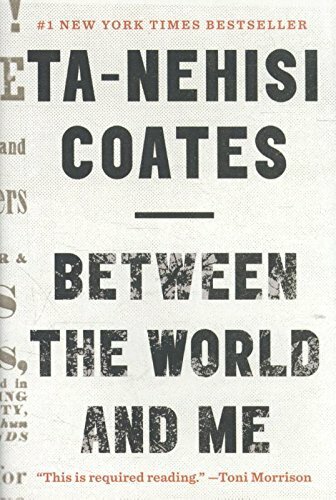 Here, Coates reflects on life in a black body, poetically. For me, I felt the impact of this book even more afterwards, when certain phrases and sentences from the book would come to mind unexpectedly during a newscast, for example, that was replete with racial issues last year. Chilling. Powerful. Mysterious. Beautiful. Like a painting. 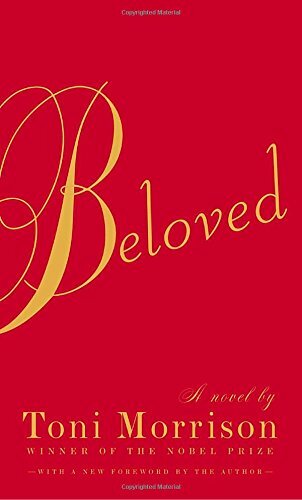 Beloved is a work of art. And like many pieces of art, there are aspects of it that I don’t understand. I’m not too left-brained, however, to miss the beauty of Morrison’s words and phrases. I would consider this book a must-read if you want to understand humanity, particularly the impact of slavery to the psyche of generations of men, women, and children. This book is a collection of essays and speeches that Heschel made during his life, compiled by his daughter, particularly on the meaning of being a Jew. 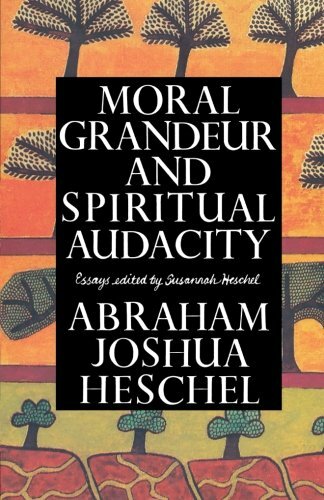 Heschel was already one of my favorite authors, but this book gave me so much food for thought that sparked many personal reflections in 2015. This book was the source of inspiration to my Why I Love Being an Adventist post, as well as the worldview series I noted in my 2015 in Review post. Tim Ferriss came as a guest speaker when I took an Entrepreneurship class in Princeton. He’s probably one of the people with most unconventional lives in the 21st century. I love how this book (and his philosophy in general) teaches me to view the world and its “constraints” as pliable. 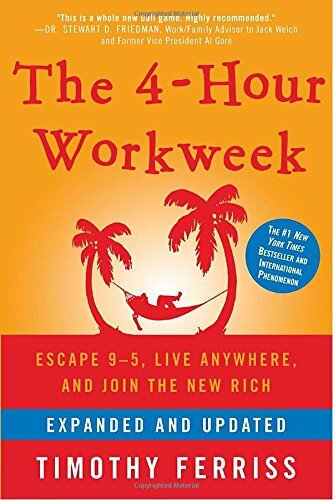 We don’t have to succumb to society’s expectations of work and success; we can carve our own lives. The book is filled with very practical advice, and is an important reference for anyone who wants to master the art of living free. Now I can start on my 2016 reading list!